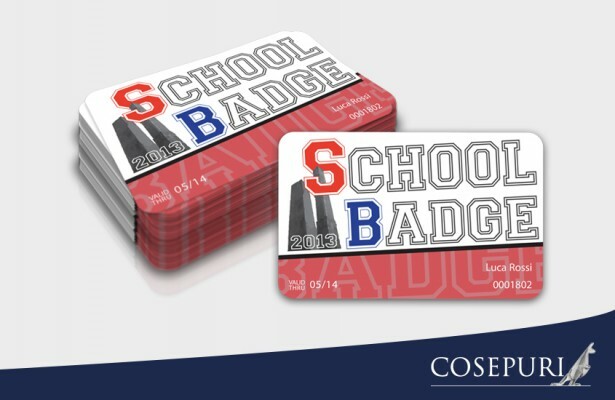 Cosepuri is partner of SCHOOL BADGE, the network of services for all high school students in Bologna. Get your SCHOOL BADGE card and take advantage of many discounts and benefits for shopping, restaurants, transports and so on. Exhibit your card to our drivers and get a 10% discount 7 days/24 hours on COSEPURI chauffeur services (sedan, station wagon or minivan). When booking at 051 519090, specify to our operators: "SCHOOL BADGE card owner" .